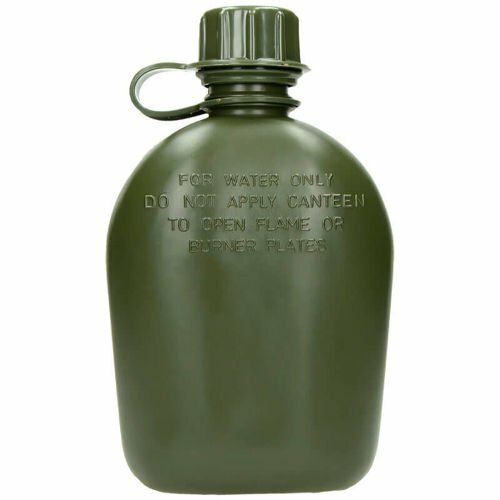 Bottle with a capacity of 1L, free of BPA . 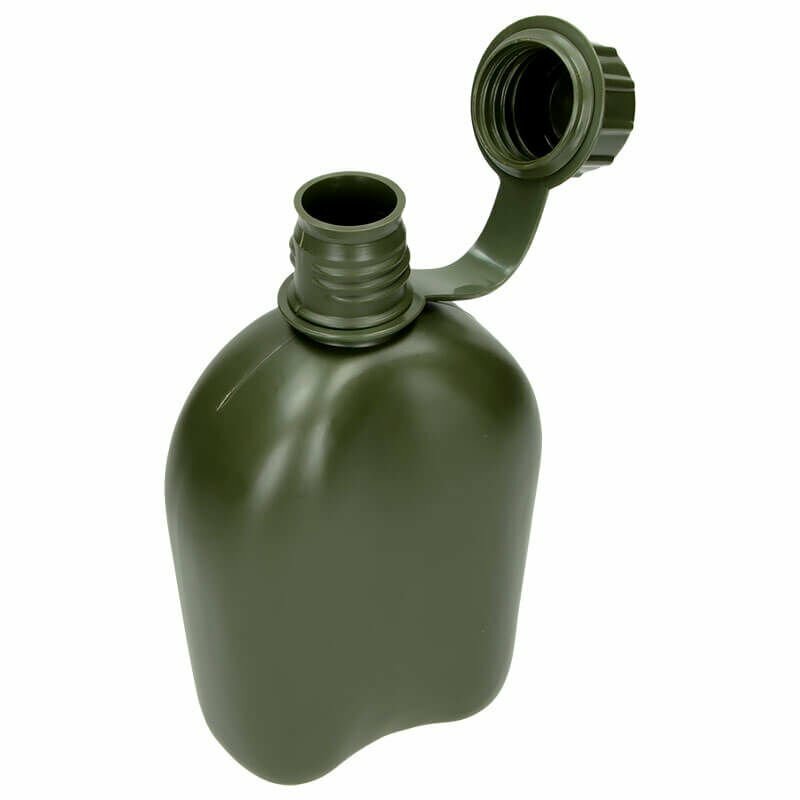 Made of polyethylene , which is suitable for contact with food and water. The Bottle can be safely used in a freezer, microwave or dishwasher. In addition, it does not preserve the smell and taste of the drink . 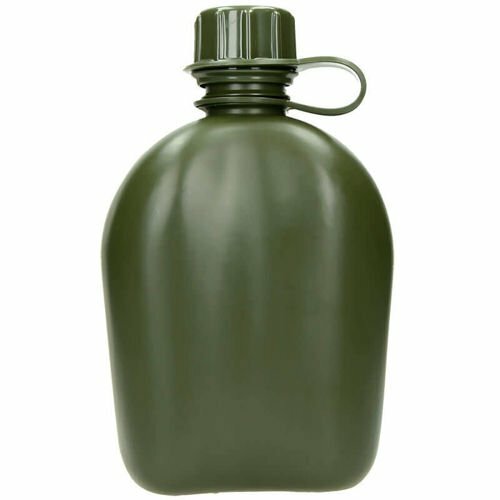 Ideal product for a trip outside the city.